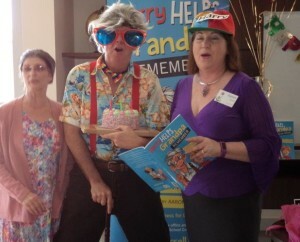 Alzheimer’s Australia has issued a media alert on my next performance of Harry Helps Grandpa Remember my children’s pantomime at Angus & Robertson Victoria Point. 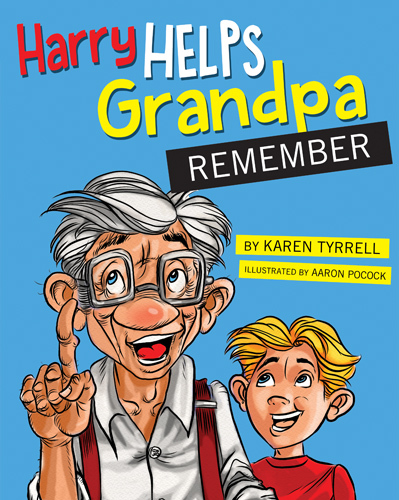 Alzheimer’s Australia endorsed children’s picture book, Harry Helps Grandpa Remember to celebrate September: Dementia Awareness Month. 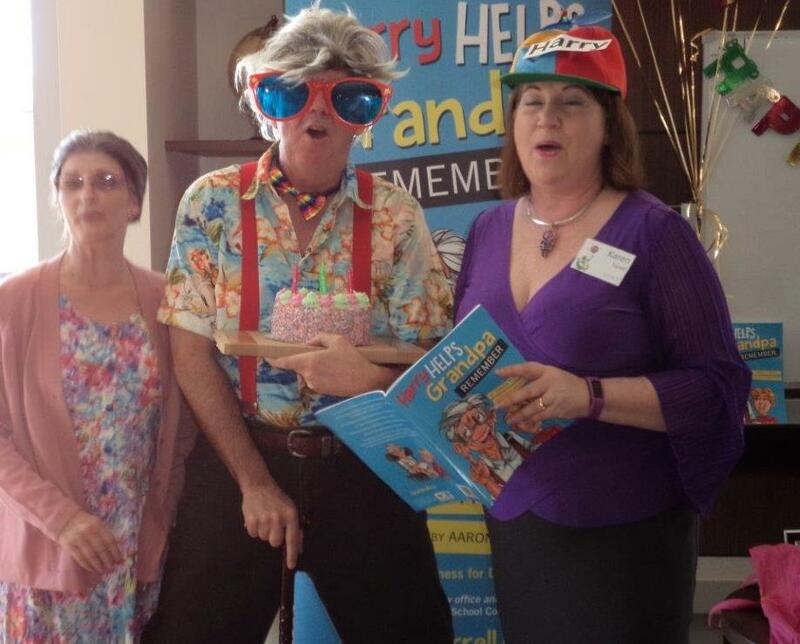 WHAT: Award winning Brisbane author and teacher, Karen Tyrrell will present her empowering children’s picture book, Harry Helps Grandpa Remember in an entertaining and educational pantomime and story-telling session, during the final weekend of national Dementia Awareness Month. 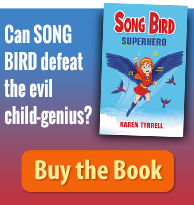 Karen shares a story of humour, compassion and hope with practical tips to reduce the risk of Dementia, and increase coping skills and memory skills. 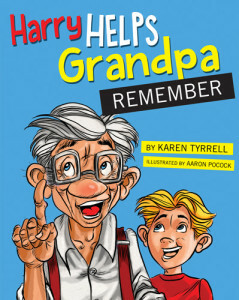 Harry Helps Grandpa Remember is inspired by Karen’s own personal experiences, witnessing her father and father-in-law as they struggled with memory loss. WHY: To educate local youngsters about dementia, showing how they can assist family and friends living with the disease. The story begins with Harry and Grandpa playing hide-and-seek together. Over time Grandpa changes, becoming grumpy and forgetful and finally refusing to play games with Harry. 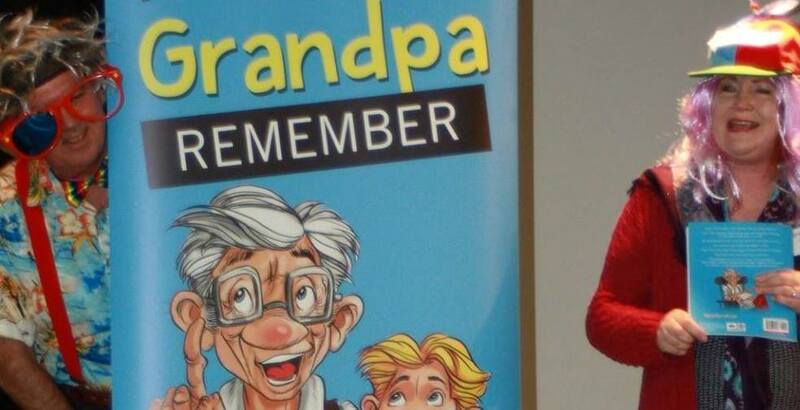 On Grandparent’s Day, Grandpa becomes confused and upset as he can’t remember Harry’s name. So Harry decides to discover and invent clever ways to boost Grandpa’s memory. 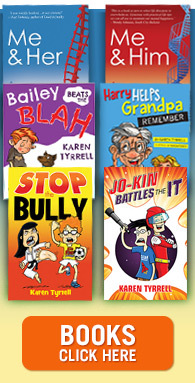 Karen won a Regional Arts Development Fund grant through Arts Queensland and Logan City Council and has authored other resilience-based children’s titles including STOP the Bully, Bailey Beats the Blah and her upcoming book Jo-Kin Battles the It. 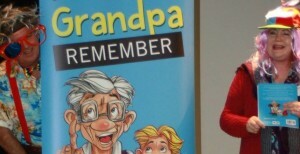 Harry Helps Grandpa Remember connects children with the elderly while raising Alzheimer’s awareness. Can you please spread the word? 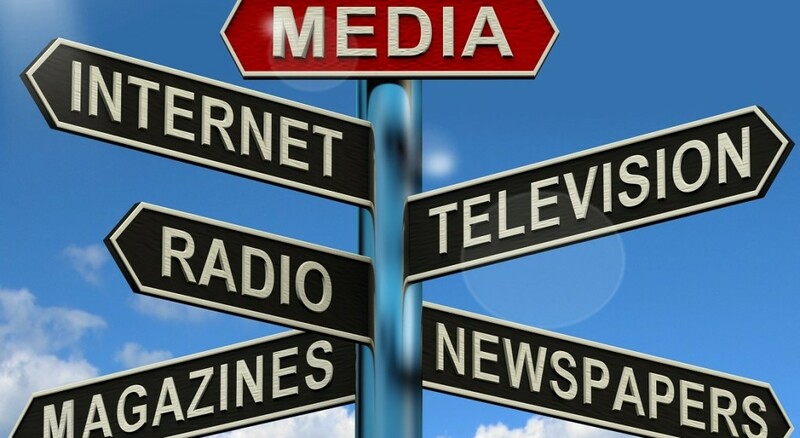 Please comment, like tweet, like and Google plus. 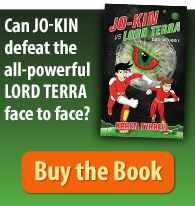 Wow sounds like a lot of fun, and informative as well. My twins have trouble relating to their gran who has some dementia, I will be there with them at Vic Point.